Just 1.6 miles from Avila beach and six miles from Pismo Beach, this Avila Beach hotel is 22 miles from Montana De Oro State Park. 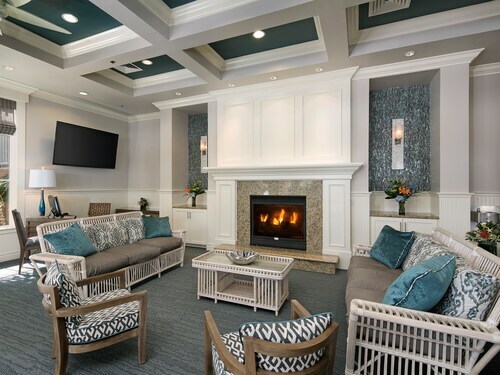 Located in Avila Beach, this beachfront hotel is next to a golf course, 0.1 mi (0.1 km) from Central Coast Aquarium, and 2.7 mi (4.4 km) from Avila Hot Springs. Avila Beach Golf Resort and Avila Beach Community Center are also within 15 minutes. Located in the heart of Avila Beach, this eco-friendly condo building is 0.2 mi (0.3 km) from Avila Beach Golf Resort and 3 mi (4.8 km) from Avila Hot Springs. Central Coast Aquarium and Avila Beach Community Center are also within 15 minutes. How Much is a Hotel Room in Avila Beach? 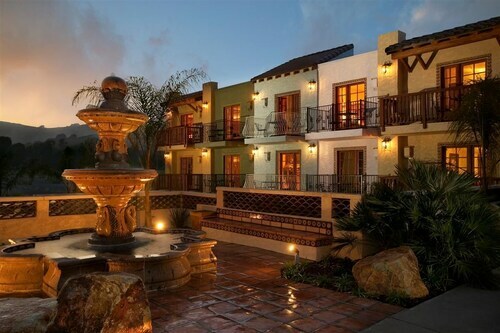 Hotels in Avila Beach start at $170 per night. Prices and availability subject to change. Additional terms may apply. Wise visitors to San Luis Obispo are simply spoiled for choice when it's time to begin booking vibrant hotels in Avila Beach. Travelocity's comprehensive database includes 27 hotel options within 6 miles (10 kilometers) of Avila Beach's central area. 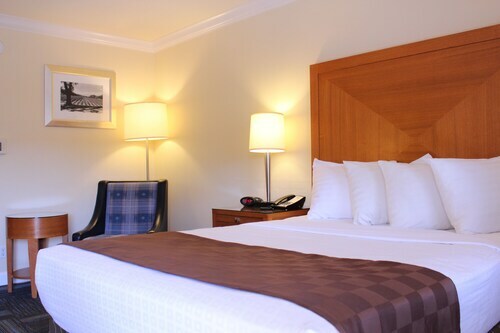 When you only have a few days, location should be a priority when it comes to drama-free travel, so have a look at the Avila La Fonda Hotel and Avila Lighthouse Suites, which are conveniently located within a 0.6 miles (1 kilometer) stroll of Avila Beach's downtown precinct. 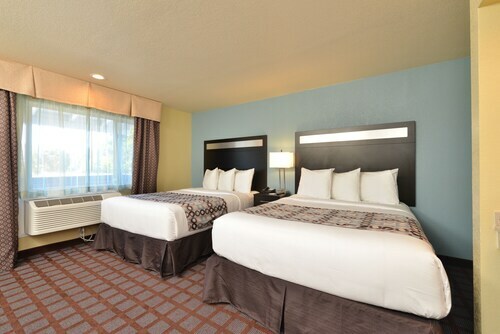 The Avila Village Inn is a budget-conscious accommodation option. It's positioned 1 mile (1.6 kilometers) from downtown Avila Beach. 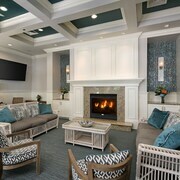 If you are after another budget option, you could look into the Inn At Avila Beach. 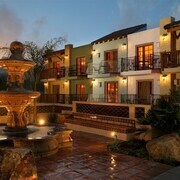 The Dolphin Bay Resort And Spa is around 3 miles (5 kilometers) outside of central Avila Beach. An alternative accommodation option is the San Luis Bay Inn, which is positioned 0.4 miles (0.6 kilometers) away. If you'd prefer, you could book a bed at the Sandcastle Inn or the Pismo Lighthouse Suites. 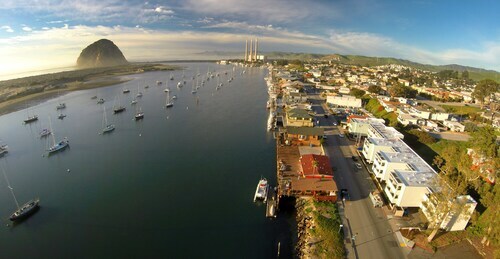 Once you and your family have looked around Avila Beach, why don't you discover a little bit more of the area? The Central California area boasts many things to offer tourists. Familiarize yourself with Central California's lighthouses and you can also see the area's valleys and rolling hills. In this region of United States of America visitors may also enjoy snowboarding and skiing. Looking for more activities? Spend some time discovering Morro Coast Audubon Society Sweet Springs Nature Preserve and Elfin Forest Preserve, in Baywood Park, 11 miles (18 kilometers) to the northwest of Avila Beach. The 456 Embarcadero Inn & Suites and Beach Bungalow Inn and Suites are a handful of the Travelocity-listed hotel options in Baywood Park. Or, you could stay the night in Pismo Beach, 5 miles (8 kilometers) east of Avila Beach, where you can pick from the The Cliffs and SeaVenture Beach Hotel & Restaurant. If you visit Pismo Beach, set aside a little time to visit the Pismo Beach Pier and Monarch Butterfly Grove. San Luis Obispo County Regional Airport is a commonly used airport, and is found 7 miles (11 kilometers) outside Avila Beach's central precinct. Travelocity-listed hotels located close to San Luis Obispo County Regional Airport are Madonna Inn and Granada Hotel & Bistro. Great staff, helpful suggestions on local places to eat, easy city to walk in. The room was quiet, clean, updated furniture. Close to freeway. The checkout time was 11am, which might be too early for some. A great stay! We had a very nice room including the jetted bathtub and it was clean and quiet. The free breakfast was good including the waffles, bacon and eggs. The staff was friendly and helpful. Wanted to get into the outdoor pool but didn't have time. Absolutely beautiful view of the ocean and the room was really clean and loved the decor. Easy check in and the location was perfect. Would definitely stay there again. I loved that we could walk out of the hotel & hit the beach, walk the pier, or visit the shops & restaurants downtown. The upper deck was great for sunning during the day & relaxing around the firepit at night. Rooms were quaint & gave an upscale beachy vibe. Beds were comfy! Avila Beach Gem Best Priced Beach Getaway - New Look!